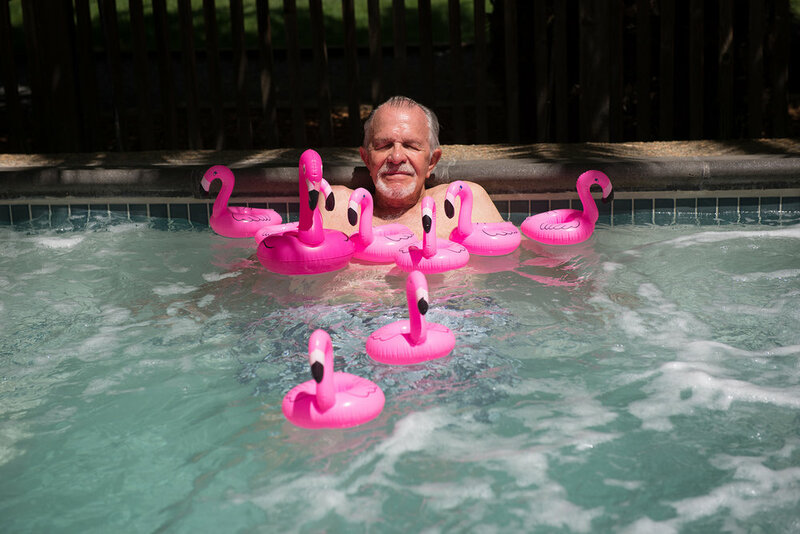 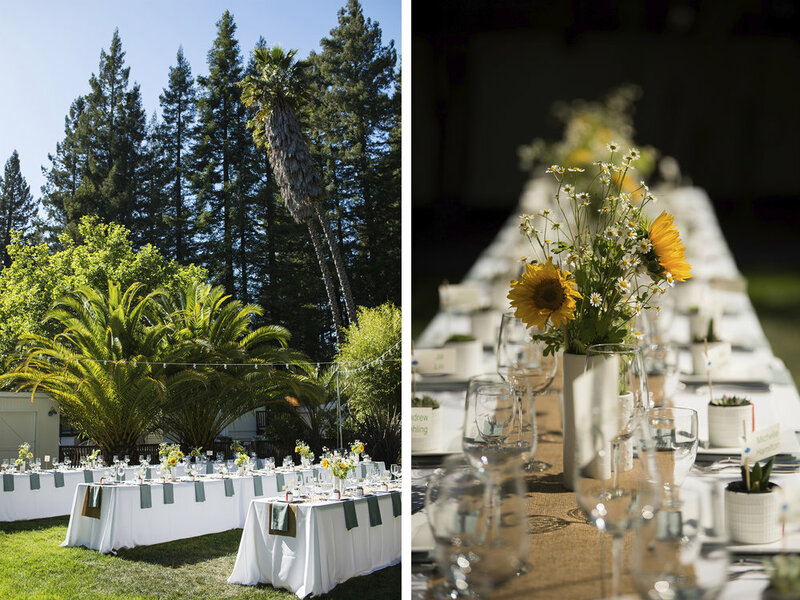 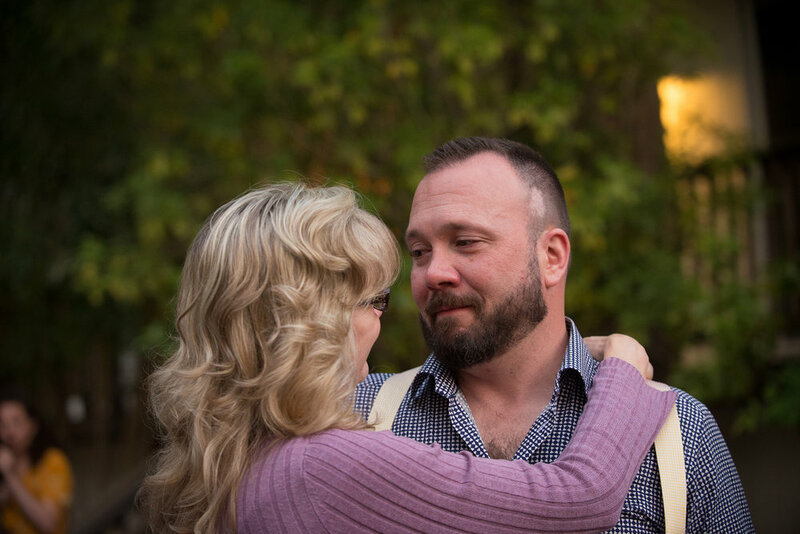 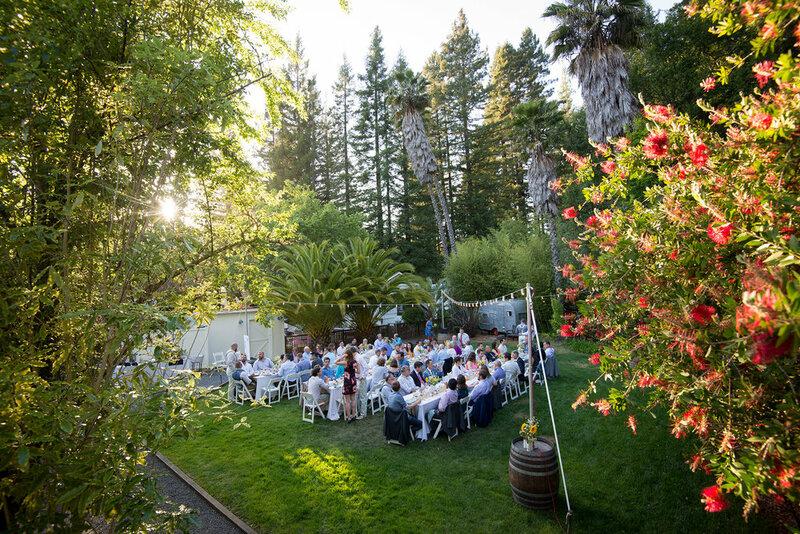 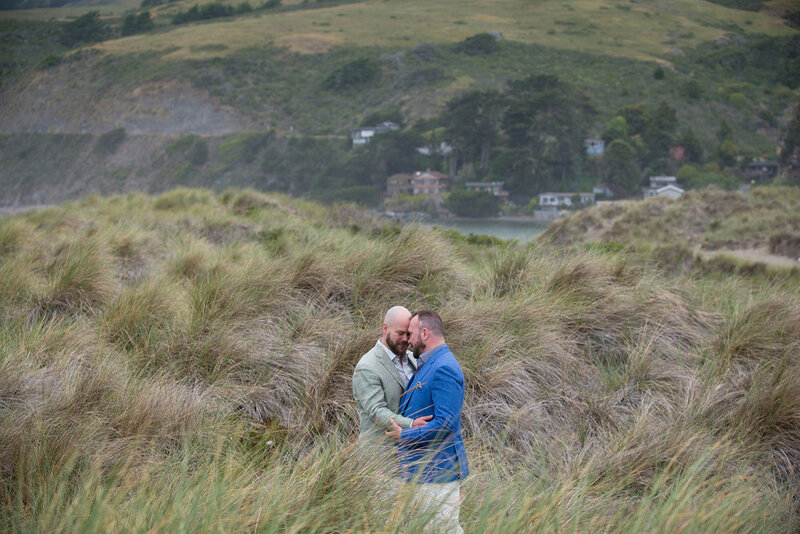 Michael and Jordan celebrated their wedding at Boon Hotel + Spa in the Russian River town of Guerneville. 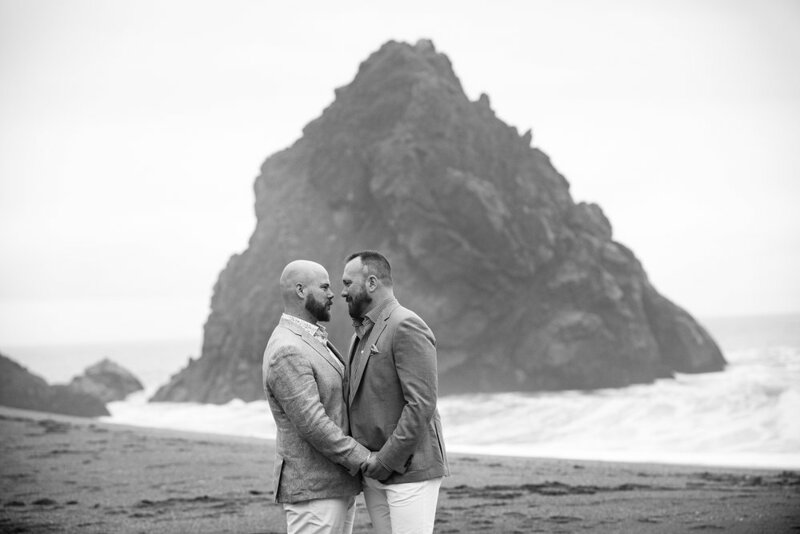 Before the late afternoon ceremony, we met for portraits at Goat Rock Beach near Jenner, California and later, Armstrong Woods. 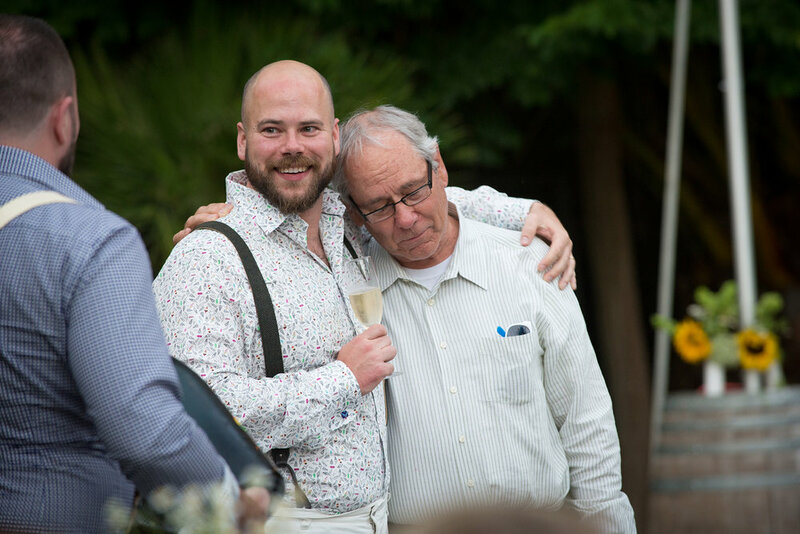 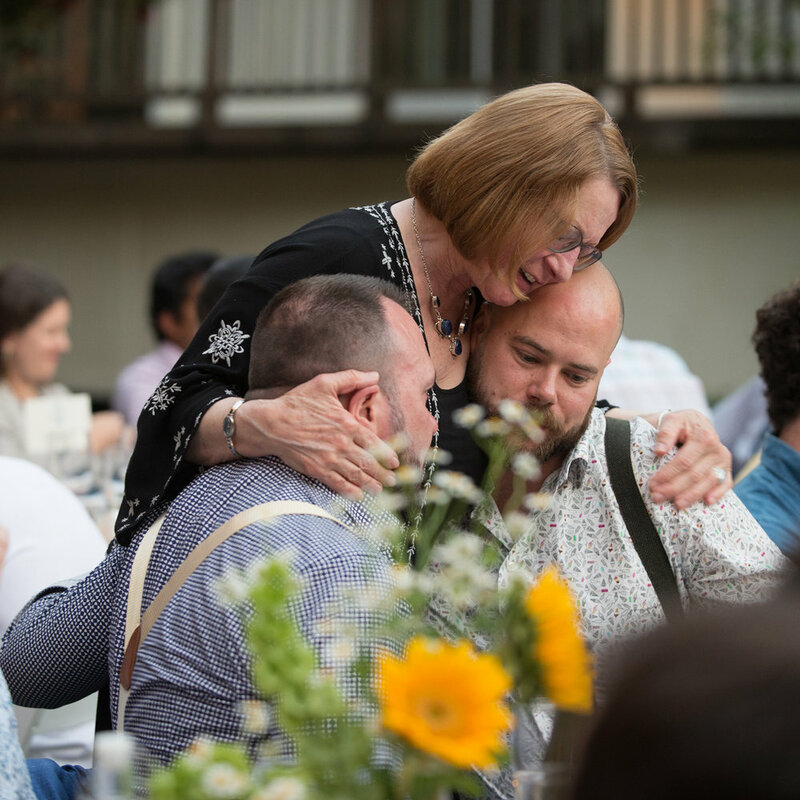 There were many touching moments at this wedding. 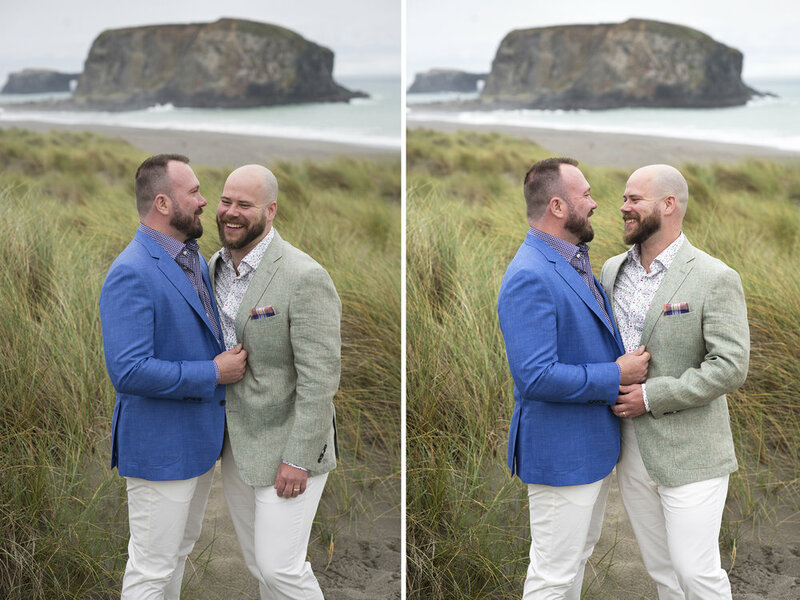 A wide range of emotions is captured in this series of photographs.